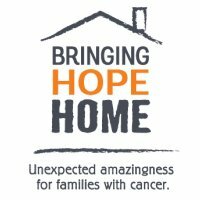 Join Us to Support Families This Holiday Through Bringing Hope Home! At Delegate, we believe that the power of one is expanded by the strengths of many. Our goal is to help you do more of what you love to have an even stronger impact on the world. It is this passion for helping others that drives us internally as a team as well. It’s giving Tuesday but we’re giving all month long! During the entire month of December, Delegate will donate all new customer on-boarding fees to Bringing Hope Home. Learn more about this great charity and how you can get involved below. We invite you join us in this wonderful season of giving.